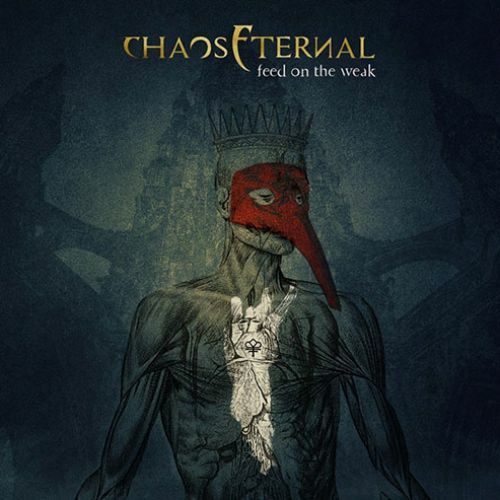 Chaos Eternal is melodic thrash/death metal band from Heraclion Greece, created in November 2012 by George Sotiriou, Nick V and George Liontas(The machine). These three started rehearsing some ideas and at the end of 2013 9 songs were ready to be recorded. In January 2014 they entered at the Beast&Nvital studios and at the end of February the finished the recordings for their album. The mixing and mastering of the album was handled by John Mcris in Soundflakes studios Athens. Chaos eternal have live experience as the y have supported bands like Rotting Christ, Septic Flesh, Jag Panzer and many more.